3 Days of Masterclass in amazing Fiji. Book early, this always sells out. 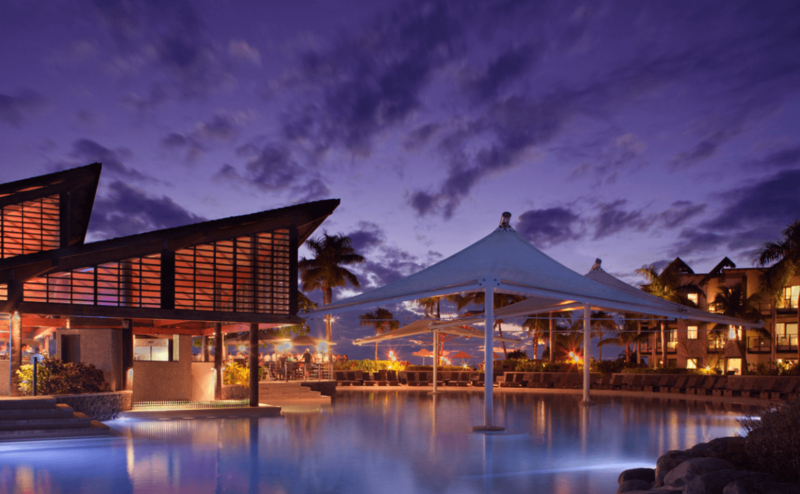 Book Now to enjoy the amazing Fiji Masterclass at the Radisson Blu Resort.